Our used-to-be neighbor, whom we miss very much since we moved, finally got chickens. 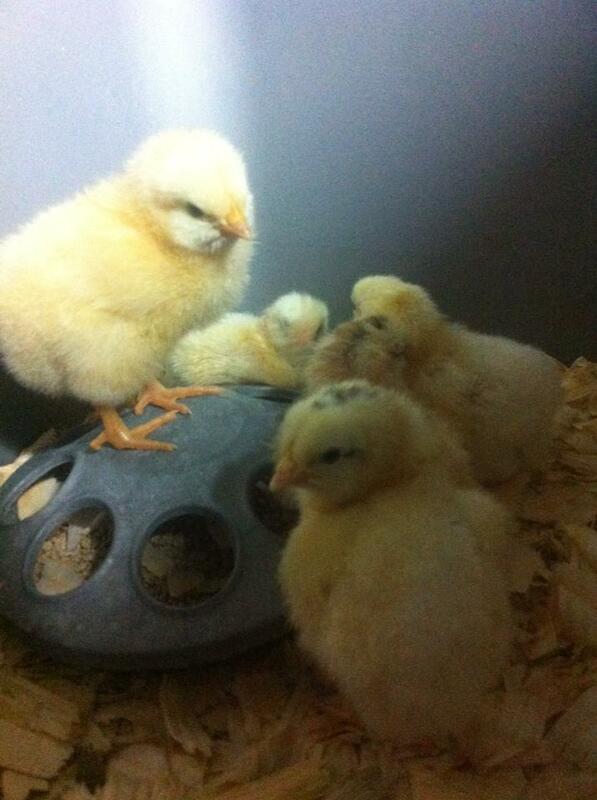 They were hatched in November 2013. 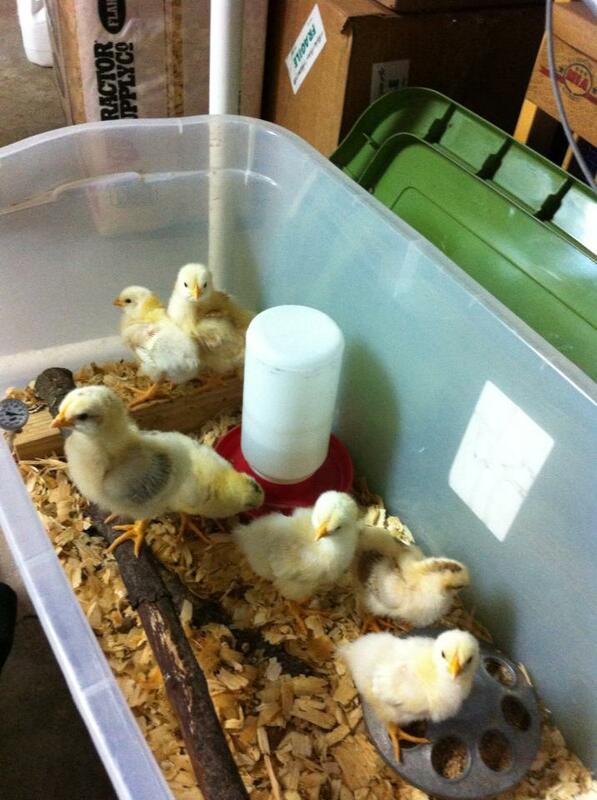 They are mighty cute, and almost worthy of the palatial coop her husband built.